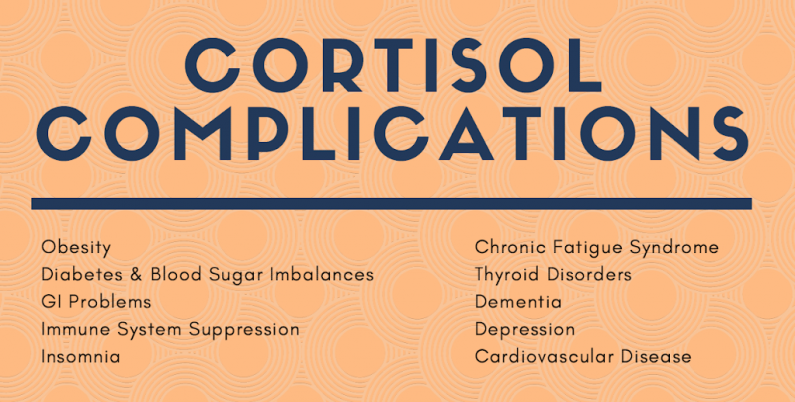 Cortisol is a stress hormone produced by the adrenals. This hormone is released when you experience stress and is an important hormone in your body working to maintain homeostasis by determining your energy needs. DHEA is a base hormone used to manufacture all of the steroid hormones. Levels deplete after the age of 25. DHEA effectively antagonizes the effects of cortisol. Low levels of DHEA are often found in those with adrenal fatigue. The ratio between cortisol and DHEA has numerous effects on the body. An elevated ratio (high cortisol) can lead to suppressed immune function, impaired metabolism, loss of memory, breakdown of collagen and bone, and other undesirable effects. 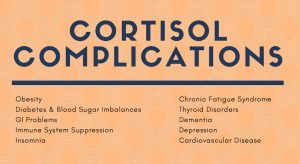 Increased cortisol levels causes the body to access protein stores to create energy, which blocks the effect of insulin leading to increased insulin resistance. Cortisol also can cause stored triglycerides to be relocated to the visceral fat cells, primarily the ones in the abdomen and under muscle. 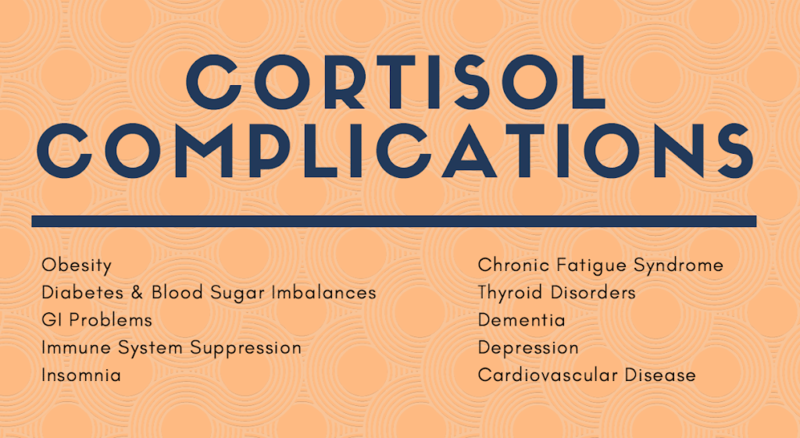 If you struggle with insulin resistance or obesity, elevated cortisol may be the cause. If that is the case, DHEA could be the cure.